As a vegan and gardener, nothing excites me more than the thought of having an endless supply of home-grown, organic vegetables and fruits at my disposal. What I especially love about container gardening is that it gives people the opportunity to grow their own produce, even if they live in an apartment with limited space. Buying organic produce can get expensive, so growing your own vegetables can save you money and trips to the grocery store. It can reduce your carbon footprint and can give you full control over the environment in which your produce is grown. What’s not to love about that? 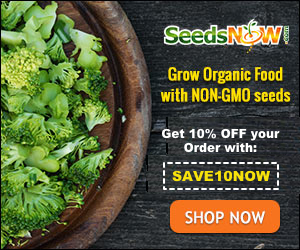 It gets better, though – growing vegetables in containers doesn’t have to be expensive – you can get quality, organic, heirloom seeds for excellent prices from seed companies like SeedsNow.com (my favorite place to order seeds. Their germination rates are excellent and their shipping is fast!). 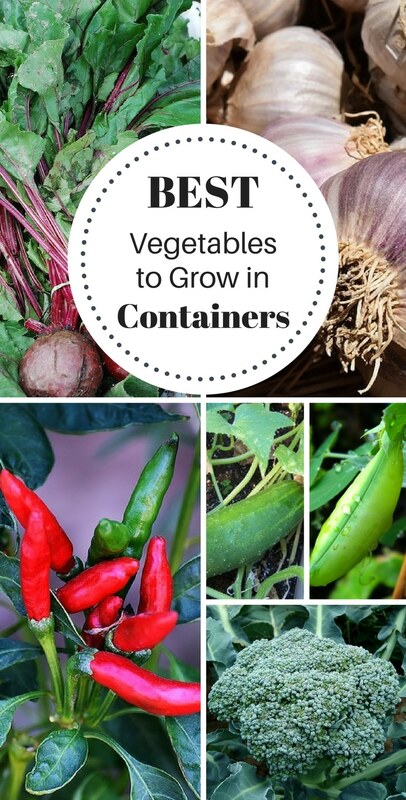 If you think growing vegetables in containers sounds too difficult to attempt – I’m here to tell you it’s not! You don’t even need a lot of space. Do you have a balcony? Put your containers out there. Do you have a window that gets direct sunlight? Place your containers near that window. If you want to master container gardening, all you need is a container with a drainage hole, soil, water, sun, and a little time and patience. That’s it! 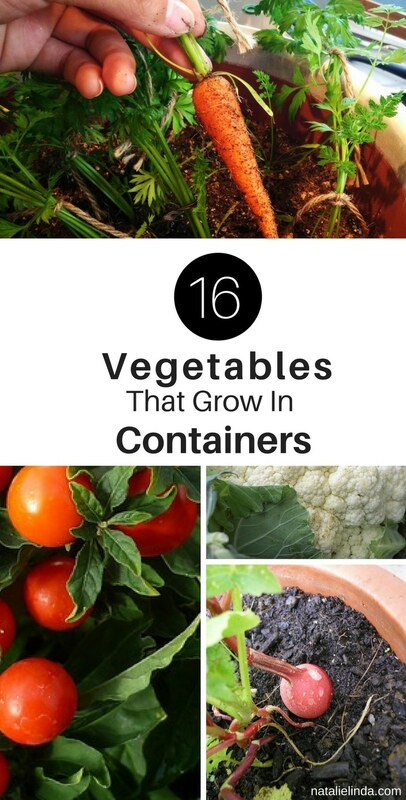 Below is a list of 16 vegetables that grow in containers. 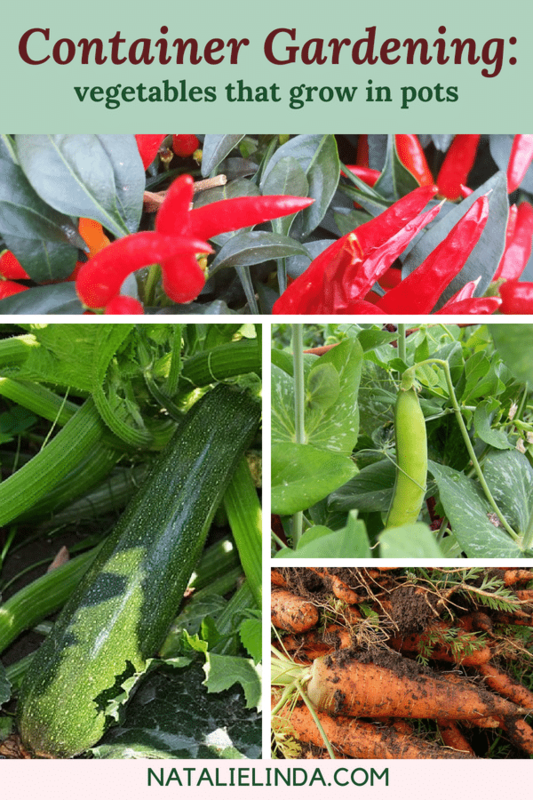 These vegetables will thrive and produce delicious and nutritious treats for you to cook with if you provide them with the right environment. Let’s get started! Yes, garlic is a vegetable and it grows amazingly well in containers. Choose a wide or rectangular container (or raised garden bed), because you’ll need to space out the garlic bulbs about 5 inches apart when you plant them. There’s nothing like having fresh, organic garlic to cook with, so plan ahead and plant garlic in the Fall for Spring and Summer harvest. You can plant in early Spring, too. 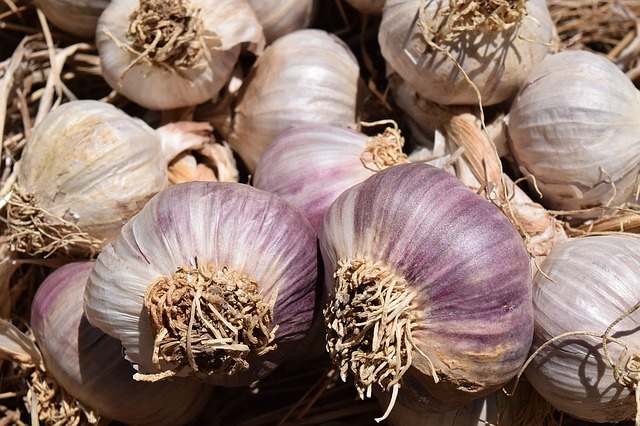 There are many garlic varieties to choose from, so take a look at what SeedsNow has to offer to get an idea of what you might like to plant. Tomatoes are a kitchen staple because you can use them to cook entrees, salsas, and side dishes! They can be grown in containers, so you don’t need a spacious yard to grow your own. Tomatoes are among the easiest vegetable to grow so they’re perfect for gardening beginners. Your tomato plant will need plenty of sunlight – at least 5 hours each day. 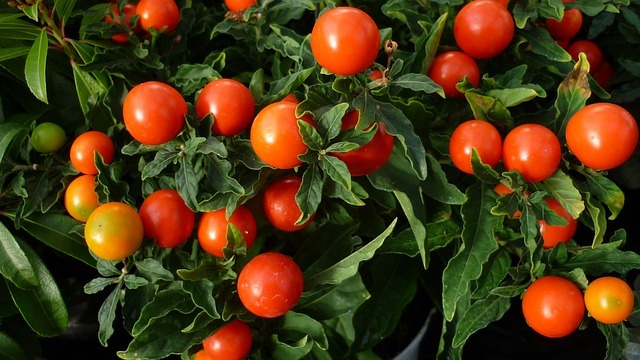 Plant tomato seeds in good, nutrient-rich soil, and you’ll soon have a plentiful harvest. To learn how to save your precious tomato seeds, head over to this super-informative permaculture post from Hillsborough Homesteading! Fresh cucumber (also considered a fruit) can be used in many different dishes. 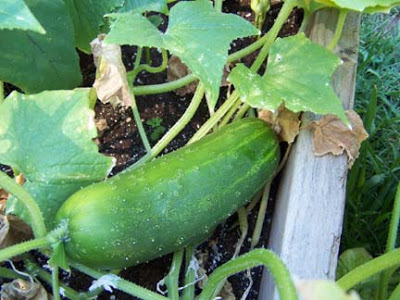 Use a large container and be prepared to give your cucumber seeds plenty of water to feed on. Cucumber is one of the easiest vegetables to grow in containers, so once you start growing, you’ll reap a good harvest all season long! Carrots grow easily in containers but they do best when grown in a shaded area. 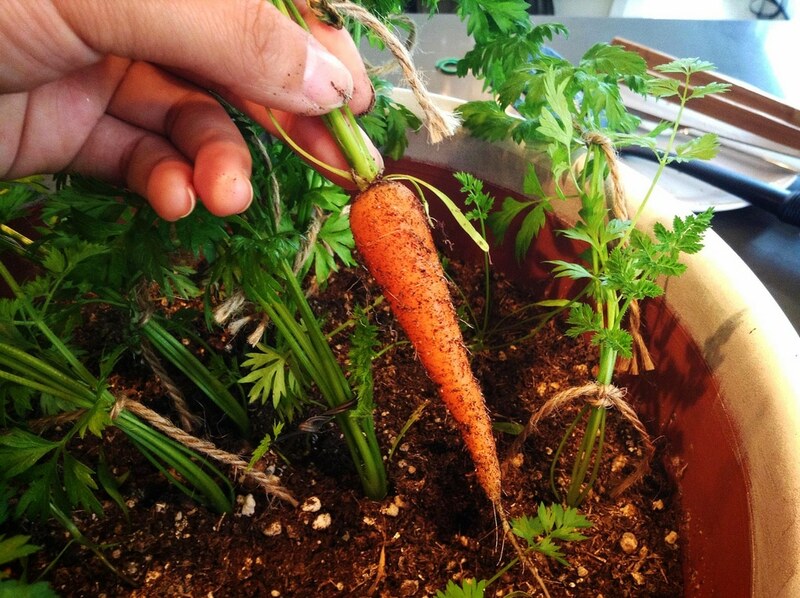 Make sure to provide your carrot seeds with enough moisture to help keep the roots cool and moist as they grow. There’s no competing with taste when it comes to home-grown, organic carrots! 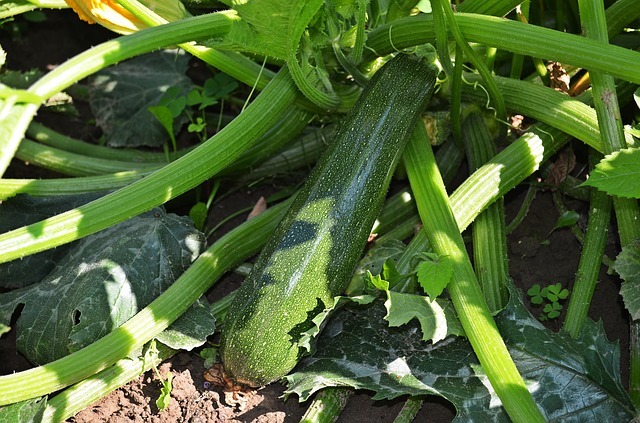 Zucchini is another easy vegetable to grow and it’s very productive when grown in containers. Have you ever tasted fresh zucchini from a farmer’s market? The taste and texture is incomparable! Start with quality zucchini seeds and you’ll wonder why you haven’t always grown your own squash. Experiment with different varieties until you find your favorite! Zucchini is a convenient vegetable to have on hand if you’re vegan or vegetarian (I use it in soups all the time!). It may just be my favorite vegetable. It can also be used in place of pasta and heavier carbohydrates if you’re on a low-carb diet. 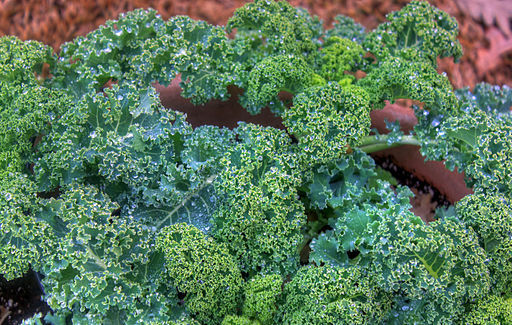 Kale has been all the rage for years now thanks to its super-nutritional benefits. Kale is a cold weather crop and doesn’t do well during the Summer season, so be sure to plant some Spinach if you crave leafy vegetables during the Summer months. 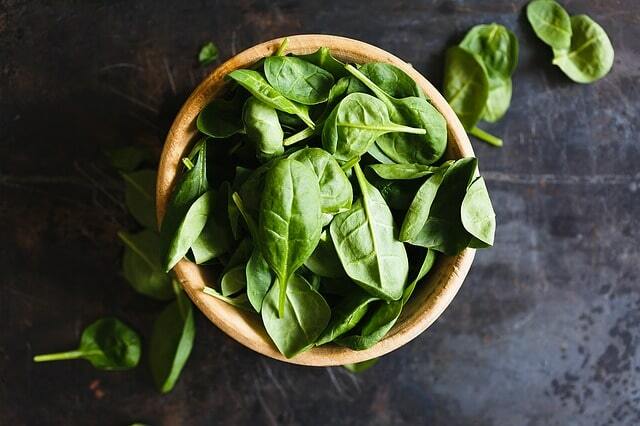 Spinach is an easy vegetable to grow. Choose a wide container that is at least 6 inches deep. Spinach thrives in partial shade, so make sure your container doesn’t get direct sunlight for too many hours of the day. Head to my how to grow spinach post for an in-depth growing guide! Radishes grow rather quickly and bountifully. 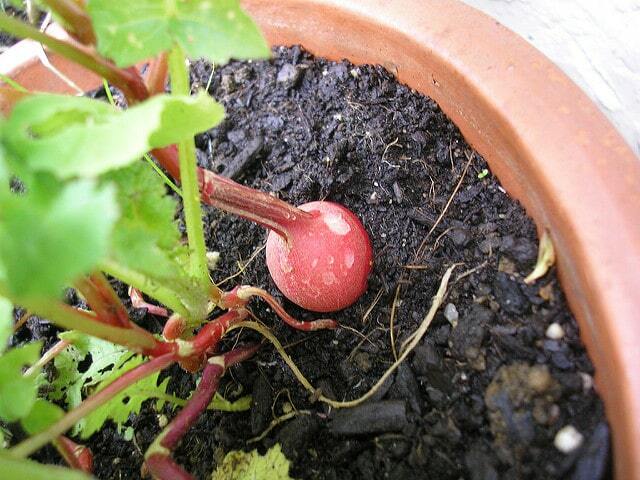 Space your radish seeds 3 inches apart and use a bigger container if you want more of them. They’re incredibly healthy and are perfect for adding crunch to entrees and salads! Peas pack a lot of protein, which is why you’ll see them in vegan shakes and meat alternatives. They’re also easy to grow; they grow on vines that don’t need additional support, unlike other vine-growing plants. Plant this cool weather crop in the Fall or early Spring and about 5 inches apart for best results. Peppers and chiles can be very productive in containers – they’re a must-have if you like to make your own salsas. 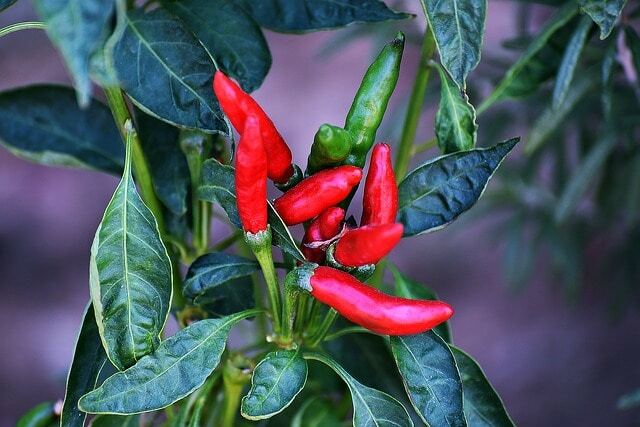 Pepper plants need plenty of sunshine and a container that is at least 12 inches deep. There are so many pepper varieties to choose from that some seed companies offer All-in-One Pepper Variety Packs. Spend a little time picking out the right variety for your culinary needs! 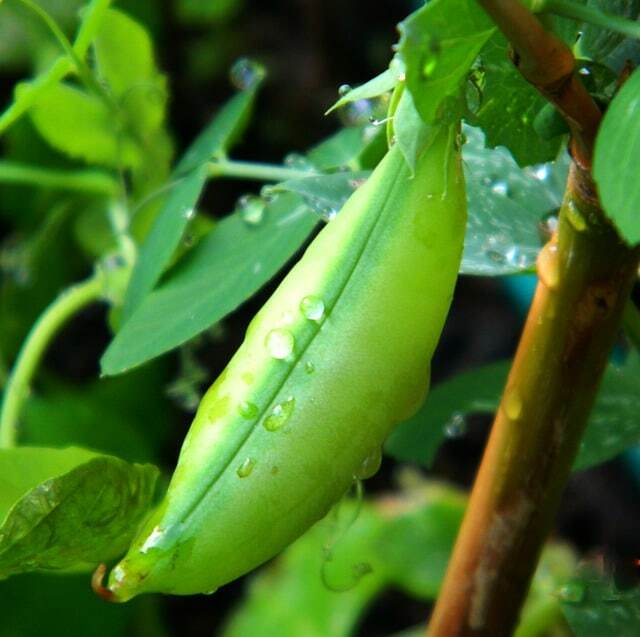 You can grow different types of beans in a container, just be prepared for them to grow upward! Use a container that is at least 12 inches deep, and you can use a trellis, wooden stick, or pole to stabilize them in your yard or balcony. 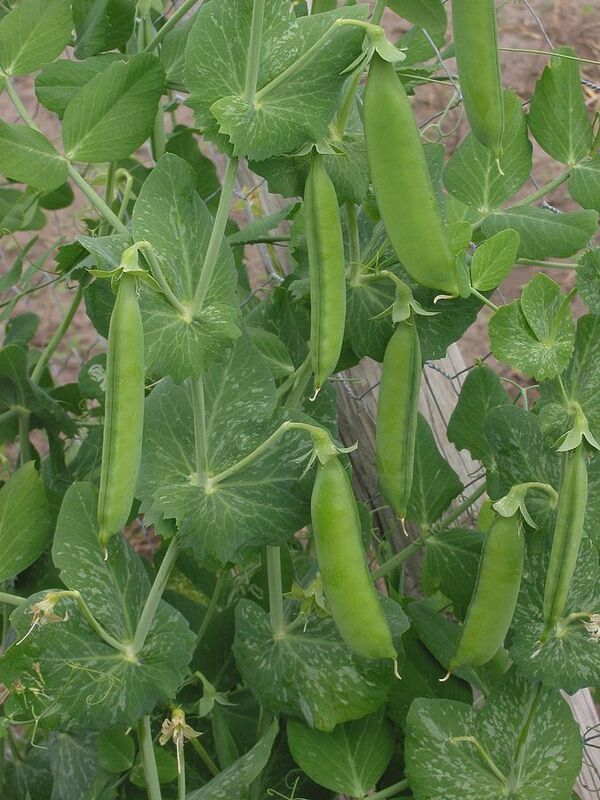 Some beans, such as the Lima Been (Thorogreen), however, don’t require a trellis. Plant beans in early Spring and make sure they get a few hours of full sun each day. Lettuce is one of the most versatile and underrated vegetables out there! Use lettuce in salads, tacos, burgers, wraps, and in place of tortillas or bread if you’re cutting back on the carbs. There’s nothing quite like home-grown lettuce, so try planting some in a spacious container with good soil and direct sunlight. 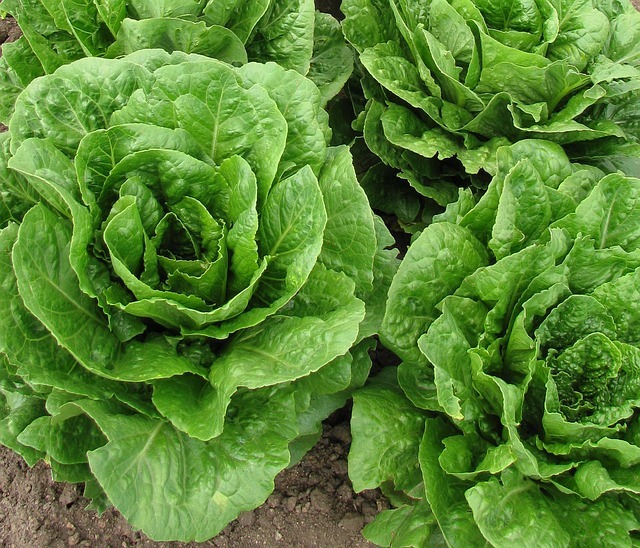 There are many wonderful lettuce varieties to choose from, too. Since going vegan, I’ve grown to appreciate beets – they’re great to add to salads and homemade juice. They do very well in containers and are an excellent option if you live in an apartment and have a balcony that gets direct sunlight during the day. 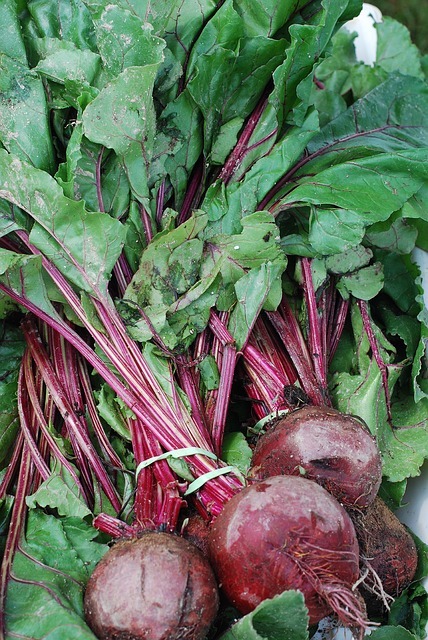 Start beet seeds in early Spring. Yes, you can actually grow potatoes in containers -hooray! 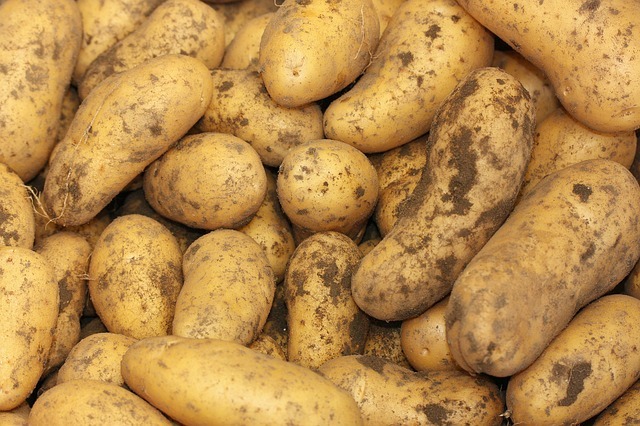 If you provide the right environment for this starchy vegetable, each container will produce several pounds of potatoes. You’ll need a large bucket or container (5 gallon buckets) and well-draining soil. Experiment with different potato varieties! Few things are tastier than cauliflower steaks. Try them – they’re delicious! 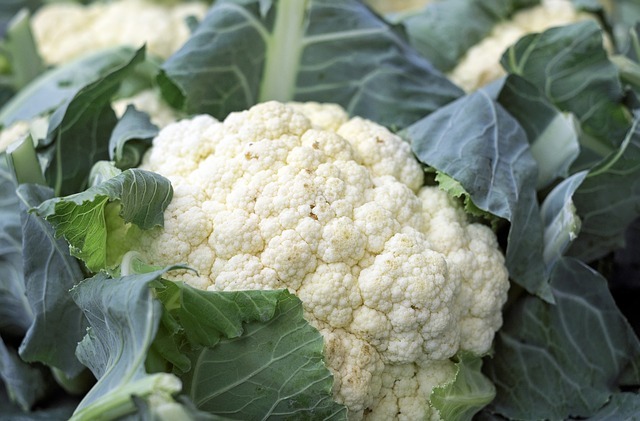 Thankfully, cauliflower is an easy vegetable to grow in containers, just make sure you get a container that is at least 8 inches deep, and 18 inches wide so that the plant has plenty of space to grow. 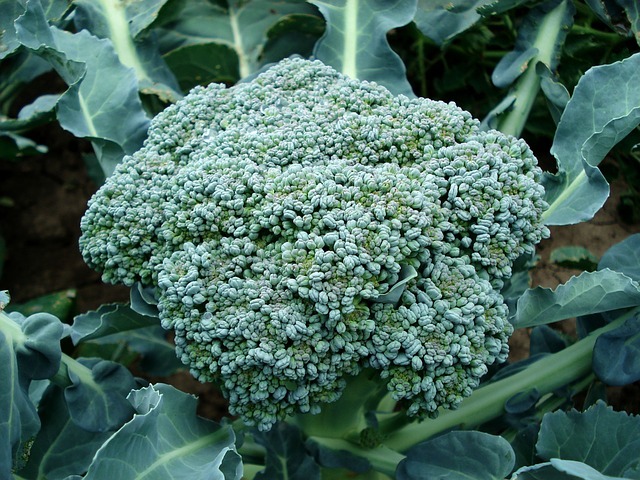 Just as with cauliflower, broccoli is an easy vegetable to grow, even for beginners. Use a container that is at least 8 inches deep and 18 inches wide. Start broccoli seeds indoors a few weeks before your last frost date to get a head start on the growing season. There you have it…. 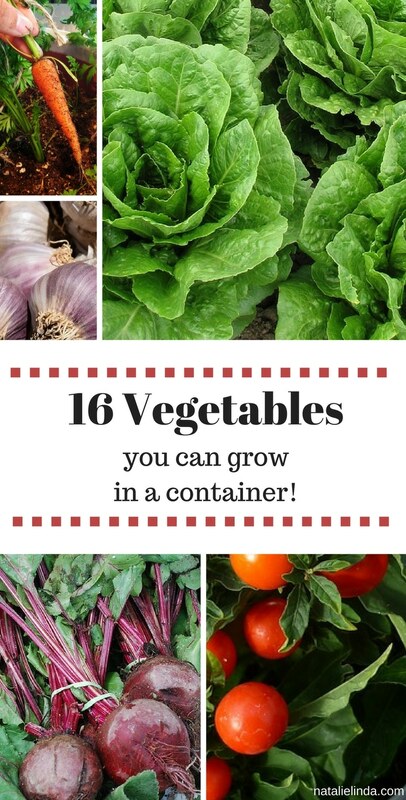 A list of 16 vegetables that can be grown in containers! Don’t be intimidated by the thought of growing your own produce – just make sure you’re armed with the right tools, soil, and know-how! Any container will do, the larger the better (use a 1-gallon to 5-gallon pot for 1 plant and a 15-gallon pot for planting multiple plants). Your pot should be at least 10 inches wide and 12 inches deep. It should also have holes on the bottom so that the water can drain. Plastic pots retain more water, which is a good thing. You can also use a wooden half-barrel or a window box. Try the fabric pots. They are inexpensive and work great.